Tobias and Kincade are part of a cryptic organization that’s trying to uncover the secrets behind the Regime. Something is suspicious with the new world order—why else would they want to control the most powerful emotion of love? With mandatory arranged marriages at the age of twenty-one, the only way to fight for love is through the Temptation Trials — a government-sponsored reality TV show. 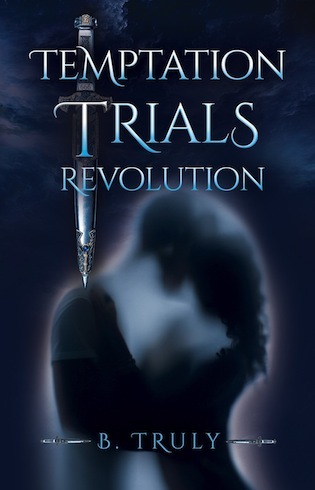 A companion novel of Temptation Trials. This book can be read as a standalone. 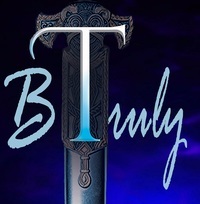 Find out the guys POV in a new story that unravels through the Trials. B. Truly has wanted to be an author since she was fifteen years old. She is grateful to have accomplished this dream. B. Truly has very vivid dreams and a wild imagination. She likes to read, watch tons of TV shows, and movies. She’s addicted to romance, and gets a thrill out of action and sci-fi. She writes new adult and adult romance — sci-fi, dystopian, and paranormal genres. B. Truly has three wonderful children, and a husband who defines the person that she is today. She works full-time as an Ultrasound technologist in Houston, Texas.